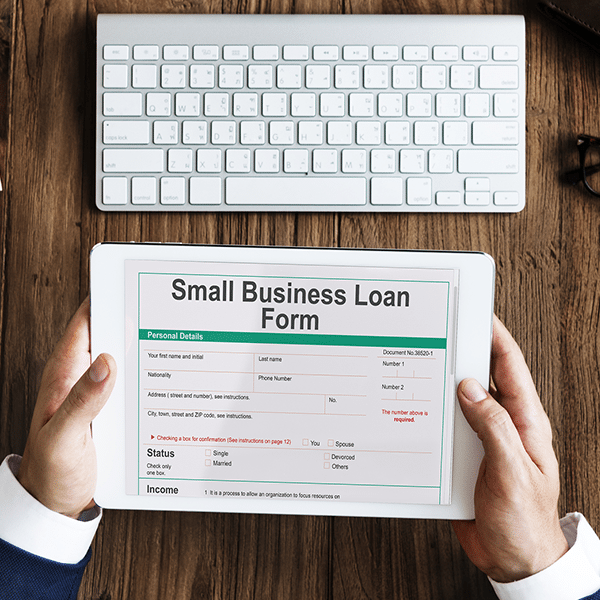 Kemener Whalen, CFO of BlackRock Construction, was featured in an article in Fit Small Business on small business loan tips. You have to understand that the lender is taking a risk. That being said, it’s best that you know what those risks are and understand how a lender is going to view those risks. 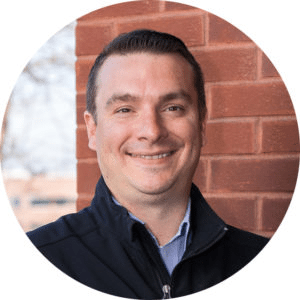 The more you can show that you understand your business’ risk profile – and respect the risk the lender is taking – the more they will feel comfortable with you as a business owner.